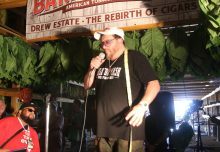 When we wake up in the morning, we need a cigar, so what do we grab as our #FirstCigarOfTheDay a Tabak Especial of course. 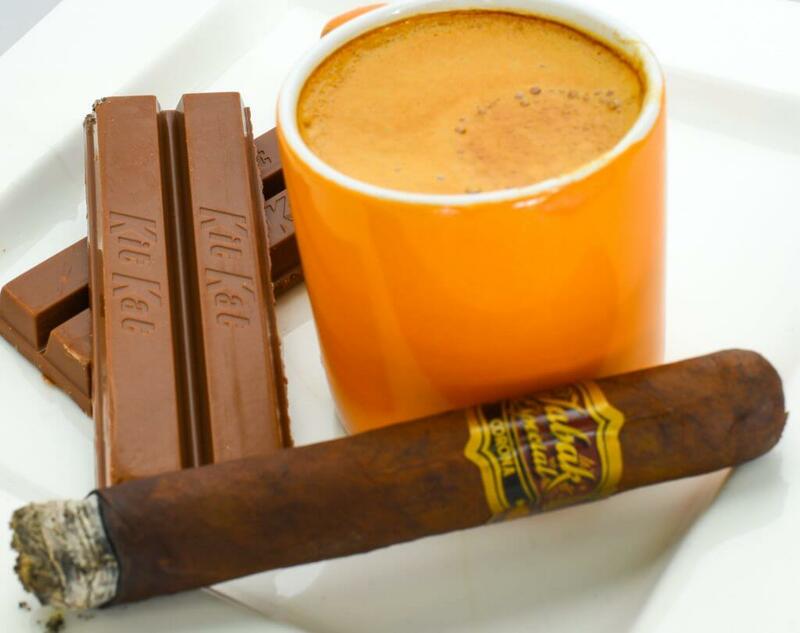 Starting our day off with a Tabak Especial and a cup of coffee makes us feel like ourselves again. So what better way to celebrate that feeling than a contest! 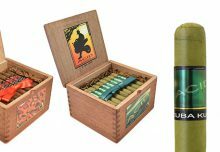 We want to see what are your favorite pairings with the Tabak Especial, a warm cup of joe, perhaps a nice cold brew coffee, or even a robust Imperial Stout. 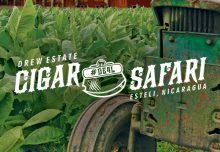 Pair any Tabak Especial(Dulce or Negra) with your drink of choice and post a picture on Twitter, Instagram, or Facebook with the following hashtags #FirstCigarOfTheDay and #TabakSweeps. You must enter by Wednesday 5/30 at 11:59pm and we will be drawing one random winner on Thursday 5/31 at 12:00pm. Speaking of winners, what will you win you ask? 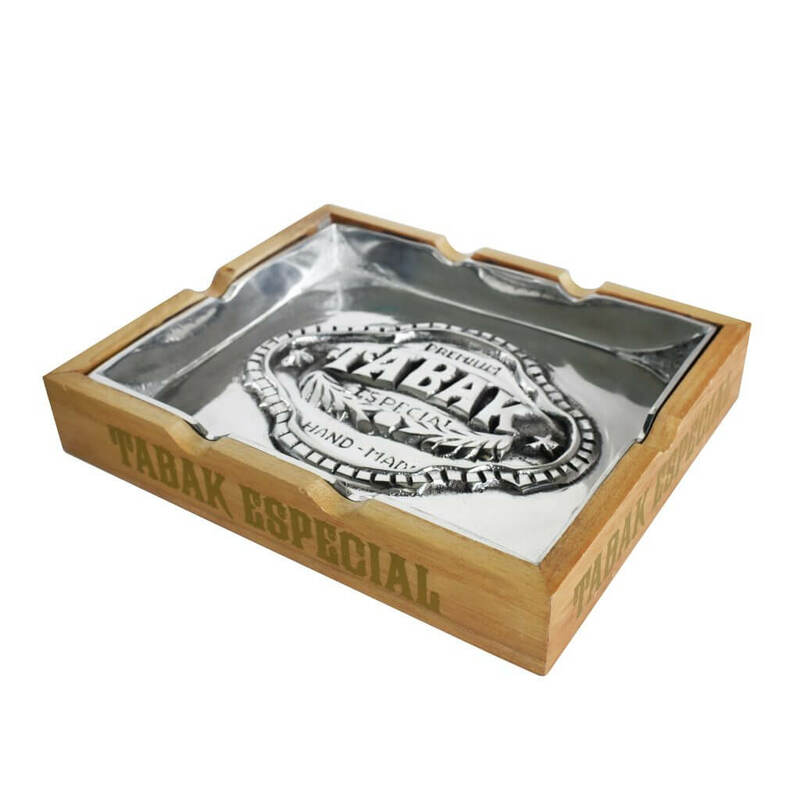 Well we have a GORGEOUS one of a kind, Tabak Especial pewter ashtray handmade at Subculture Studios in Nicaragua. We were tempted to keep this to ourselves, but decided to share it with one lucky winner! So enter today and good luck! NO PURCHASE NECESSARY. . Legal residents of the 50 United States (D.C.), 21 years or older. 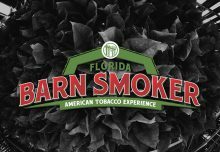 Enter Promotion by: 5/30/18. To enter and for Official Rules, including prize descriptions, visit here. Void where prohibited. Sponsor: SWI-DE, LLC, 12415 SW 136th Ave Suite 7 Miami, FL 33186.